Not only was Subang Jaya State Assemblywoman Hannah Yeoh’s attempt to register her newborn daughter’s race as ‘anak Malaysia’ rejected by the National Registration Department, her bid to reject racial politics was insulted by the MCA. 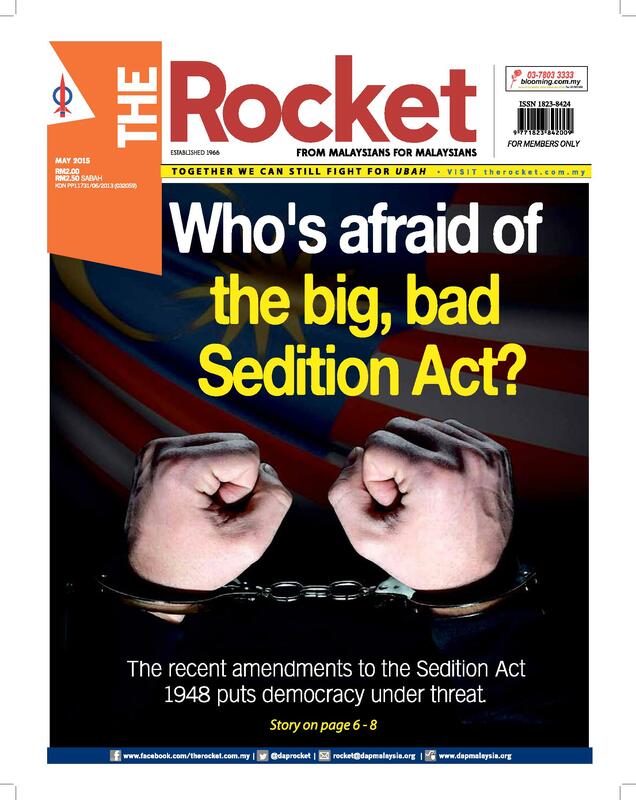 MCA mouthpiece The Star reported MCA Public Complaints Bureau advisor Datuk C.K. Lim as saying that the party “regretted” Yeoh’s action in not putting the baby’s ethnicity as that of her Indian husband, Ramachandran Muniandy. In fact, the baby – Shay Adora Ram’s race had been picked automatically by the NRD officer and not her parents. When Yeoh and Ramachandran were informed by NRD officers that the current system would not allow the registering of their firstborn as ‘anak Malaysia’, they opted to leave the column for ‘race’ blank. Faced with a deadline to register their child’s birth certificate, the couple had no choice but to accept what was pre-selected by the officer. “Making us choose between ‘Cina’ or ‘India’ is something which we will not allow ourselves to do,” Ramachandran said. The government’s recent discussion on the possibility of omitting the category of “ethnicity” in all official forms has yet to bear any fruit. Home Minister Hishamuddin Hussein maintained that the registration of anak Malaysia as a child’s ethnicity or race would involve changes to the country’s laws and amendments to the Federal Constitution. He did not elaborate on any impediments to prevent such registration. In the absence of any reasonable explanation, it is a case of business as usual for BN’s mentality of divide and conquer along racial lines. DAP Secretary-General Lim Guan Eng pointed out that the NRD’s actions once again nullifies 1Malaysia as an empty slogan. “Clearly BN is so racist that being a Malay first, Chinese first or Indian first is more important that being a Malaysia first”. This article was written by admin on Wednesday, August 3, 2011 at 3:50 pm. You can follow any responses to this entry through the RSS feed. Both comments and pings are currently closed.